Sony's John Coller on PS Vita Price Cut: "It's a marathon not a sprint"
I don’t want to get into anything specifically, but I do want to say, as we’ve said multiple times, it’s a marathon, not a sprint. And it’s certainly going to be a marathon for Vita. It’s going to be a very good, solid platform for us, one that performs very well. Right now, as I mentioned, we’re focusing on content and value and providing the right types of games for the consumer, and I think we’ve got a good holiday in front of us. So we’ll leave the other conversations aside, but I think that for now, we’re confident in our position for the holidays. 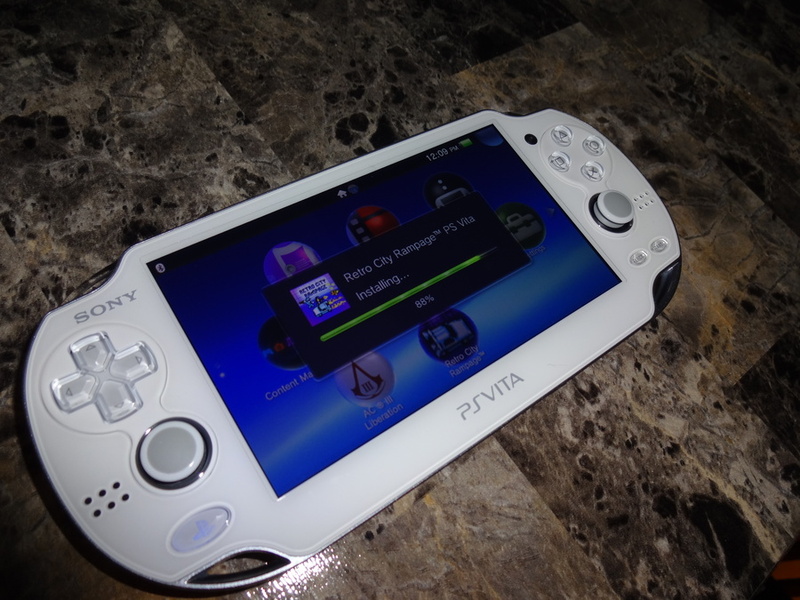 Let us know if you think PS Vita needs a price cut to succeed in the comments below!